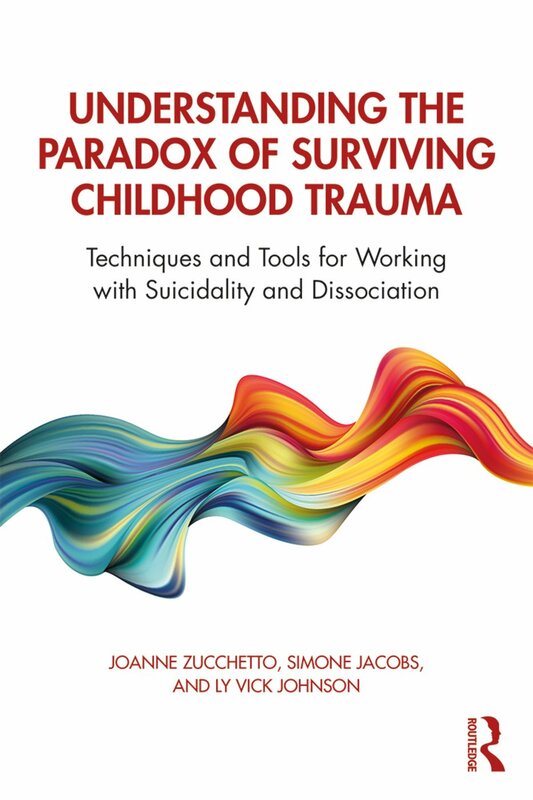 Understanding the Paradox of Surviving Childhood Trauma offers clinicians a new framework for understanding the symptoms and coping mechanisms displayed by survivors of childhood abuse. This approach considers how characteristics such as suicidality, self-harm, persistent depression, and anxiety can have roots in behaviors and beliefs that helped patients survive their trauma. This book provides practitioners with case examples, practical tips, and techniques for applying this mindset directly to their most complex cases. By depathologizing patients’ experiences and behaviors and moving beyond simply managing them, therapists can reduce their clients’ shame and work collaboratively to understand the underlying message that these behaviors conceal. Joanne Zucchetto, MSW, maintains a private practice for individual and group therapy clients in Washington, DC. She has previously worked in the trauma treatment programs at Sheppard and Enoch Pratt Hospital and the Psychiatric Institute of Washington. Simone Jacobs, MSW, is a therapist in private practice in Takoma Park, Maryland, focusing on survivors of trauma and women of color. She previously worked in the trauma treatment program at the Psychiatric Institute of Washington. Ly Vick Johnson, MSW, is a writer living in Phnom Penh, Cambodia. She previously worked in the trauma treatment program at the Psychiatric Institute of Washington.